Rocknquilts: Fix me! I've got boo-boo's! 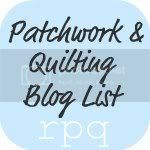 Fantastic blog entries - had to share! 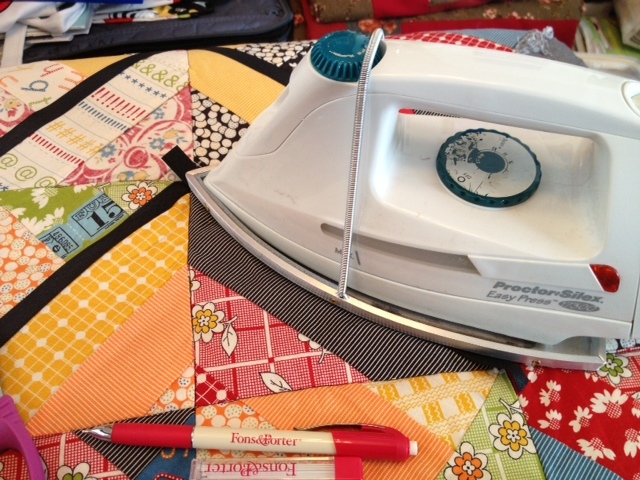 Scrappy, See 'n Sew and Pillow Case in 15 min. 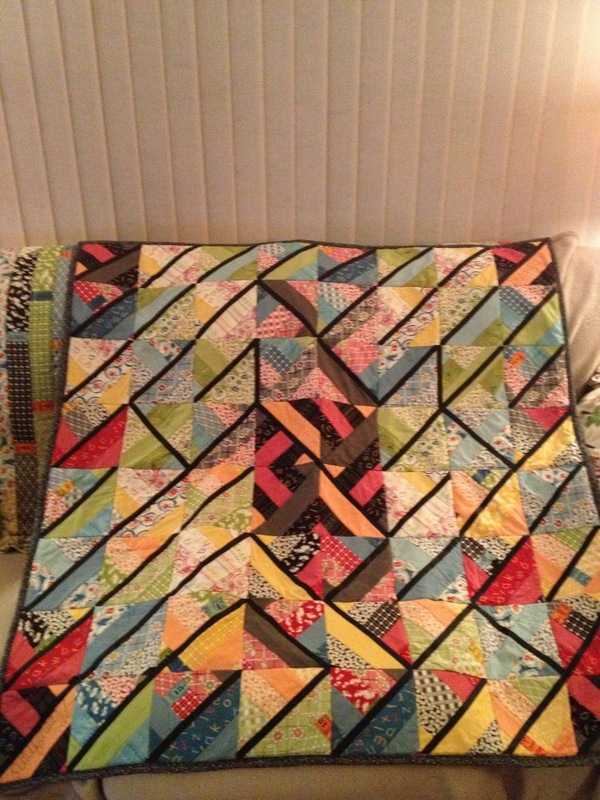 Oh, me, oh, my...what to do thought I.
my beautiful quilt had about 11 seams rip right out. Not to fear, Iron-On Hem Tape is here! I'm continuing to add more...updated pic for you soon! How MANY more and where to place them is the next question...some are other directions because those seams had opened, making it necessary to cover them with the hem tape. This hem tape is surprisingly 'soft and pliable'. Perhaps this could possibly be a way to add a 'stained glass effect' in a similar way to bias binding tape? I sure appreciate all of you and taking time to share your views with me - thank you! 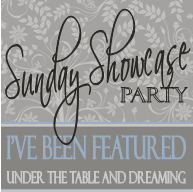 I am surprise Mary Ann...it looks great! Another great new idea, eh. 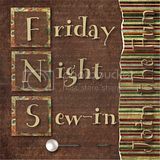 Thank you sew much, Marjorie!! 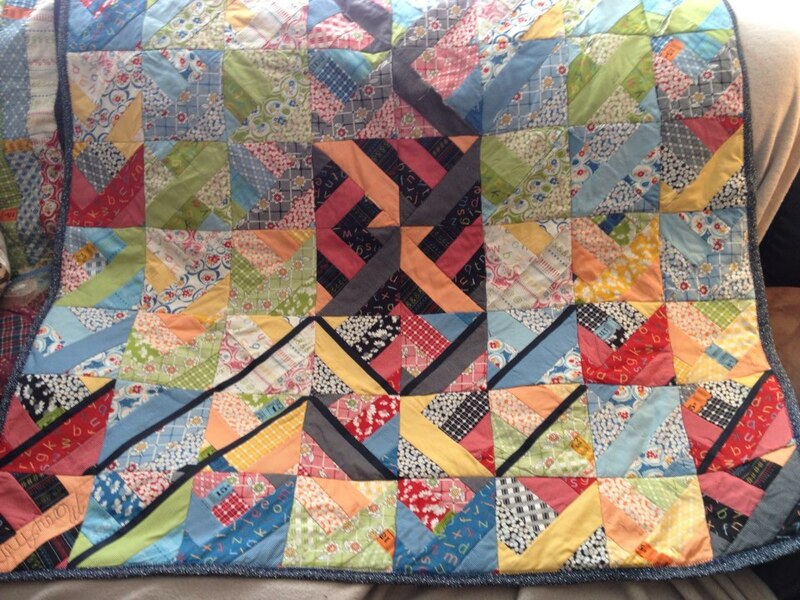 I was completely surprised at how nicely it turn out and it literally saved my poor quilt. 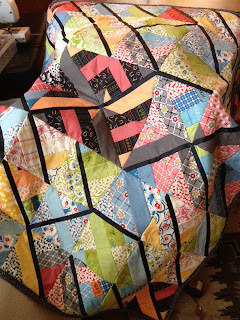 I wonder about older quilts? 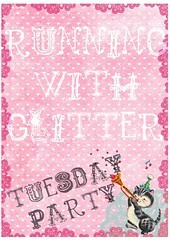 what an amazing idea and a great embellishment!!!! I Love the new look. Wonderful... I am looking fwd to updated pics. Oh, that's so disheartening to have seams pop out! The hem tape seems like a great solution! just wanted to let you know I nominated you for the Liebster Award, check out my blog for the details. Thank you for visiting! I appreciate your comments and hope you will choose to follow my blog. A beginning quilter explores the world of quilting via Harriet Hargrave's "Heirloom Machine Quilting", 5th ed., Harriet and daughter Carrie Hargrave's "Quilter's Academy" series and through reproduction Civil War fabrics and quilt designs. 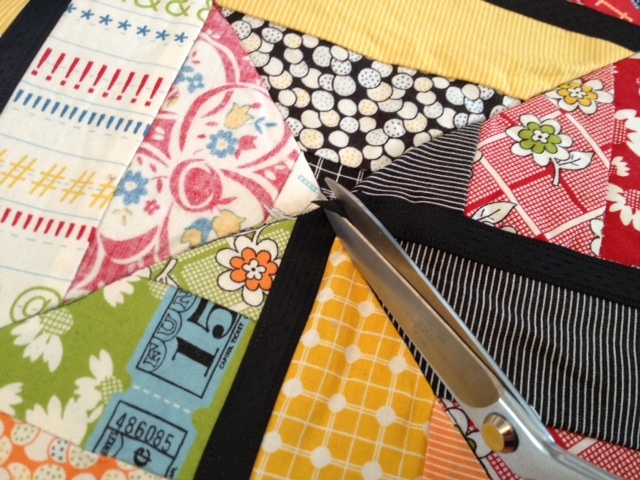 Long winters in North Dakota, USA lend themselves beautifully to piecing and quilting. 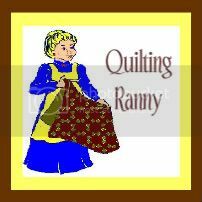 Married for 20 years with two grown children, three grandchildren and two children at home, it was easy to decide to begin to learn to quilt. This is my journey. Thank you for joining me. Your comments are welcome! Woher kommst du aus? (Ja! Ich spreche Deutsch!) Where are you from? 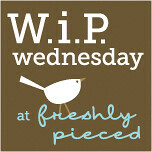 One stop for awesome blogs! 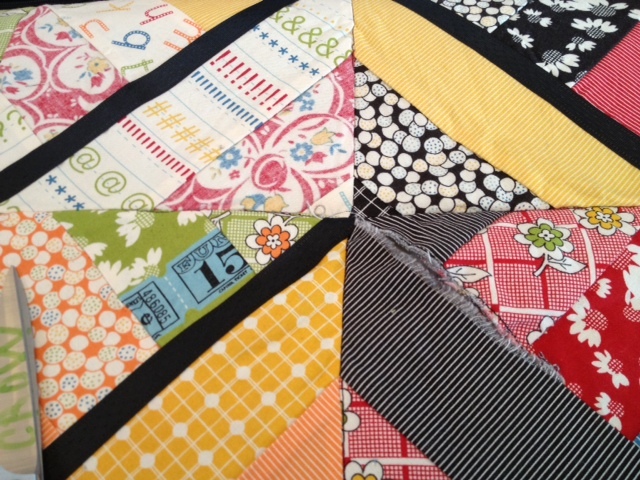 In the Beginning...there was Jason Yenter's beautiful new fabric and quilt designs! 20 fantastic, fun tips for things to do while re-cooperating from surgery! 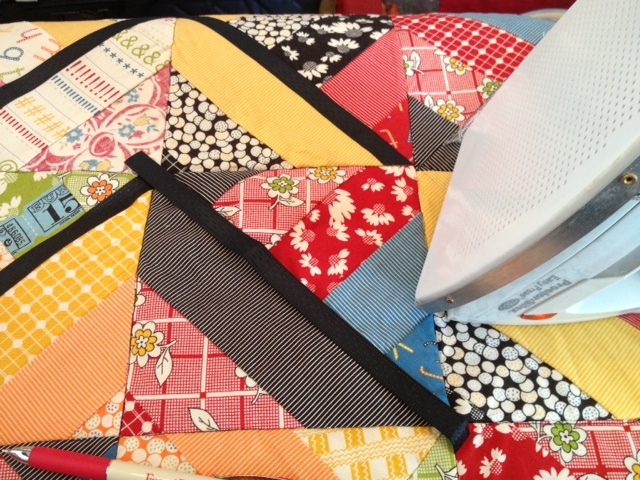 AccuQuilt Rag Die quilt tutorial & free patterns! 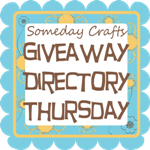 Toot-torial Tuesday #4; July 5-6, 2011; 10 Minute Table Runner & GIVEAWAY WINNERS!!! 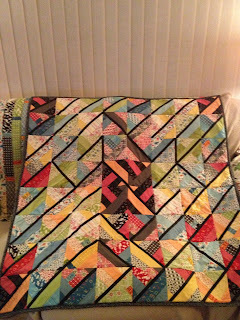 Jenny Join Technique - quilt as you go! the 1930's to the 1970's. 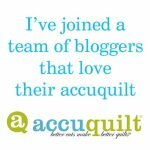 I'm a member of the SewCalGal blog's AccuQuilt lovers! Join in the fun on June 17th!! My Favorite Bag using Elizabeth's Letters fabrics. Click the photo for instructions! I've finished "My Favorite Bag"! COMING SOON! Kati Cupcake's "My Favorite Bag" tutorial!! 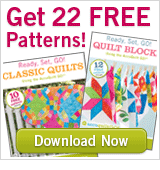 Buy your pattern and let's get sewing! Do you own (or would you like to own) an AccuQuilt product? If so, which one?